Garlic is the star in this quick and easy Garlic Butter Sauce for Pasta! 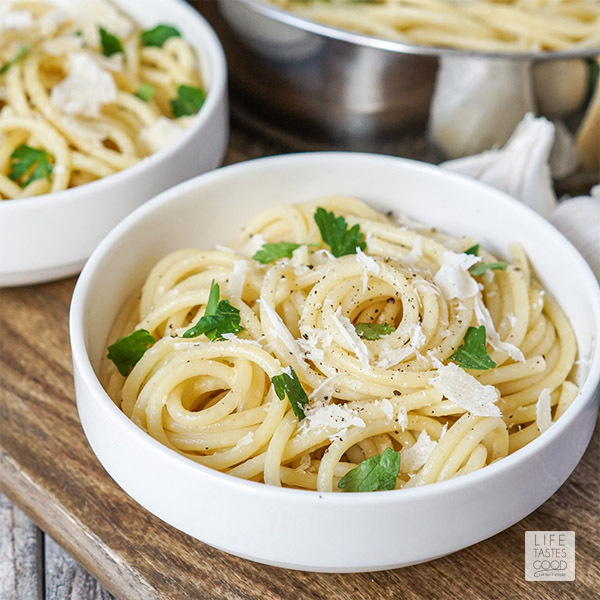 Toss this sauce with your favorite pasta and enjoy simply with grated Parmesan and fresh parsley or pair with grilled chicken or seafood for a flavorful side perfect for weeknights. A stunning Honey Baked Ham is a classic holiday centerpiece that is an easy recipe to make at home. 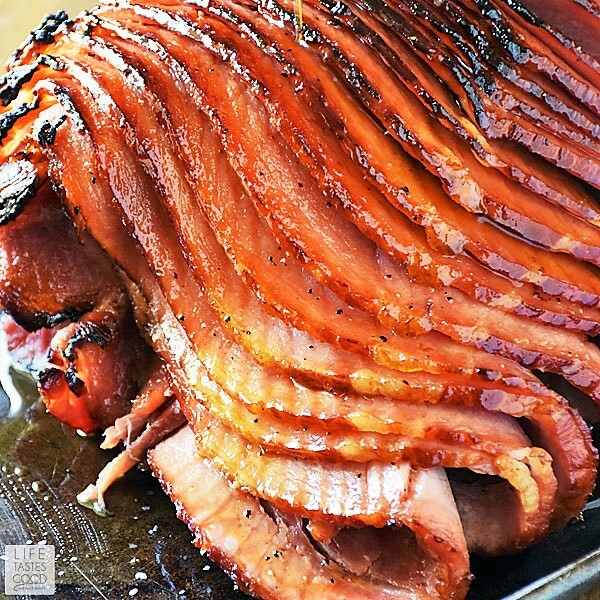 It is a real crowd pleaser with a sweet, crispy brown sugar ham glaze atop the juicy, spiral sliced ham and a ham gravy that will have you reaching for a straw! It is that good! 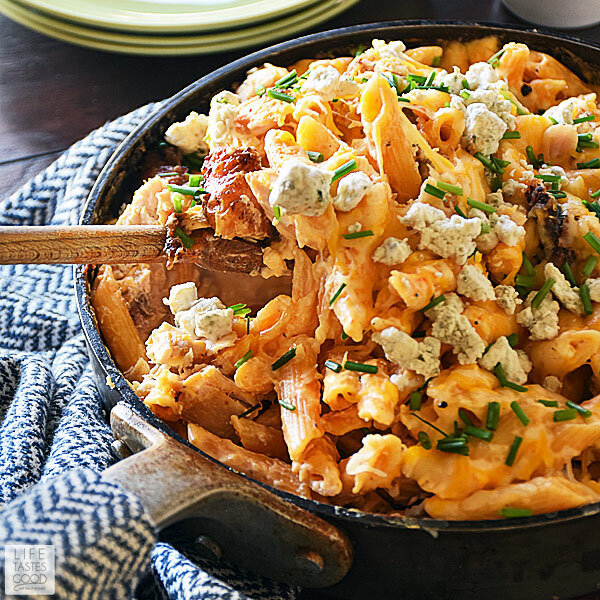 Buffalo Chicken Pasta made all in one skillet for an easy and delicious pasta recipe the whole family will love! 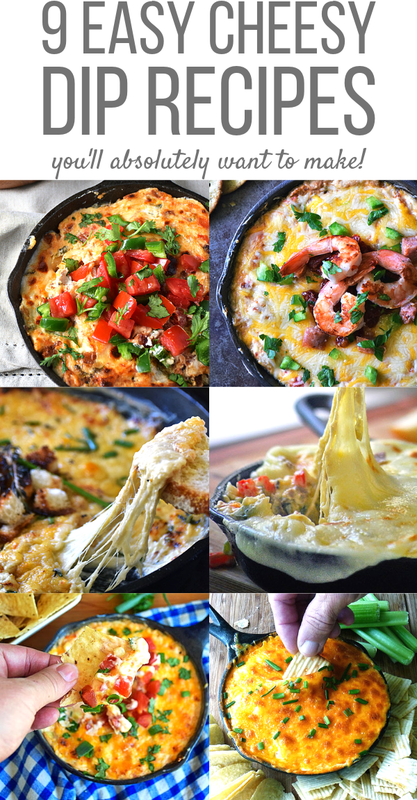 Buffalo Chicken Pasta is an easy pasta recipe, inspired by my Buffalo Ranch Chicken Dip. A cheesy pasta recipe ready in under 30 minutes that satisfies your family's cravings with the classic flavor combination of buffalo chicken and ranch dressing. Make it tonight! 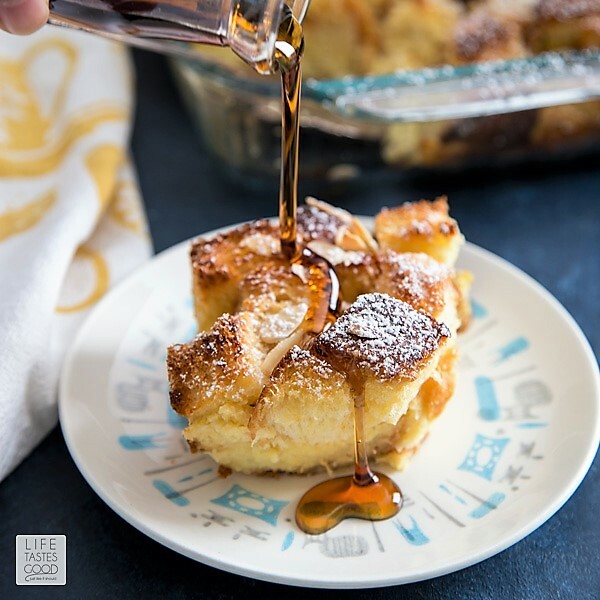 Overnight French Toast Casserole is just what you need to make your life easier during a busy week. Flavored with a hint of almond, this delicious french toast casserole is perfect to serve for weekend brunch. 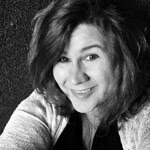 Are you ready for your next party? 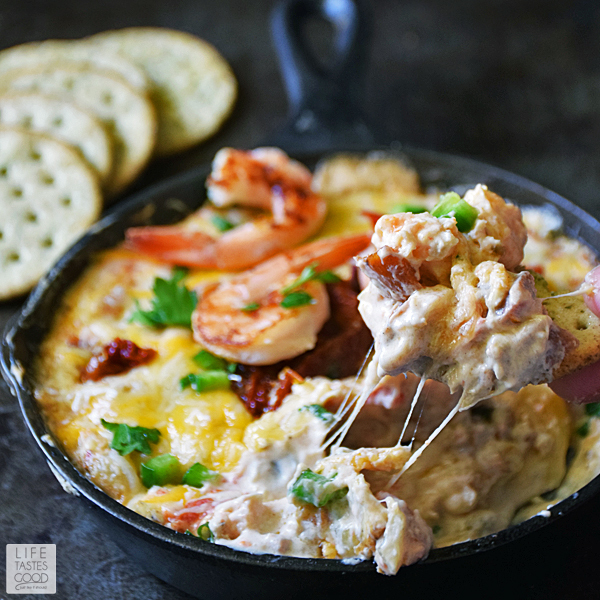 If you are still trying to decide on what to make for your next party, I've got you covered with 9 easy dip recipes with cream cheese to help you get in the mood to plan your next big party! 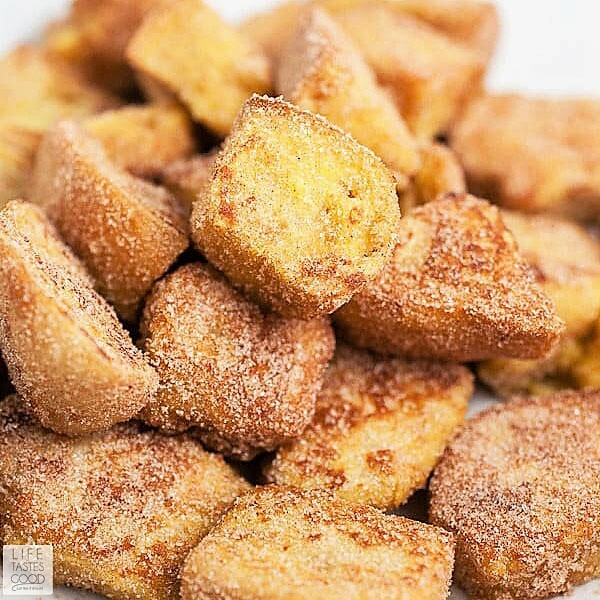 You can make French toast with more than just slices of bread! For something a little different, try this French Toast Bagel. 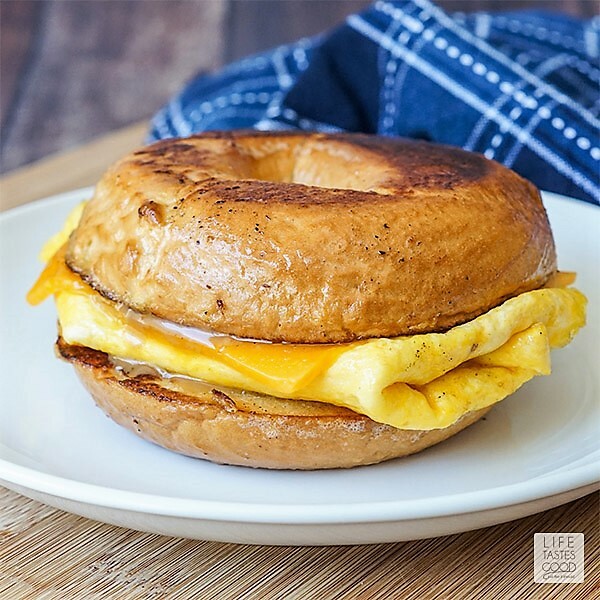 Bagel halves soaked briefly on each side in a cinnamon vanilla custard, then fried in a skillet until golden brown. A Prime Rib Roast is a tradition for our Christmas dinner. 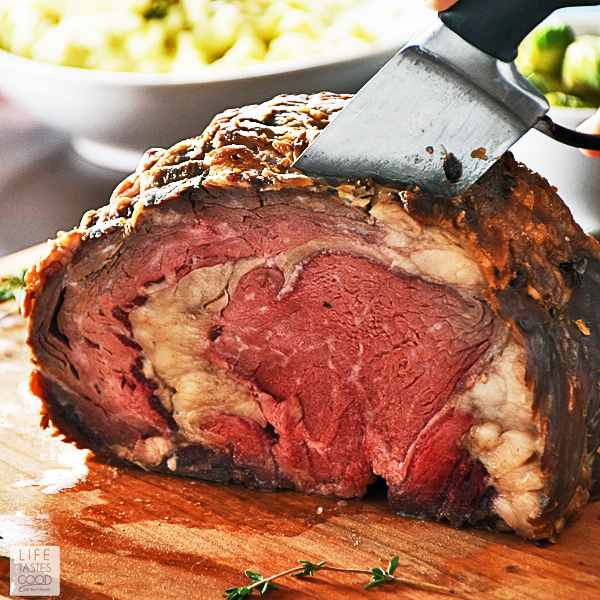 I used to be intimidated by Prime Rib because it is so expensive, but once I got up the nerve to make a Boneless Prime Rib Roast at home, I realized it is actually very easy! In this article you'll find everything you need to make a slow roasted Boneless Prime Rib Roast for your holiday dinner. I explain how to shop for and choose your Boneless Prime Rib Roast, how to season the roast, what kitchen tools you need, and a video to show you how to cook your Boneless Prime Rib Roast to perfection every time!